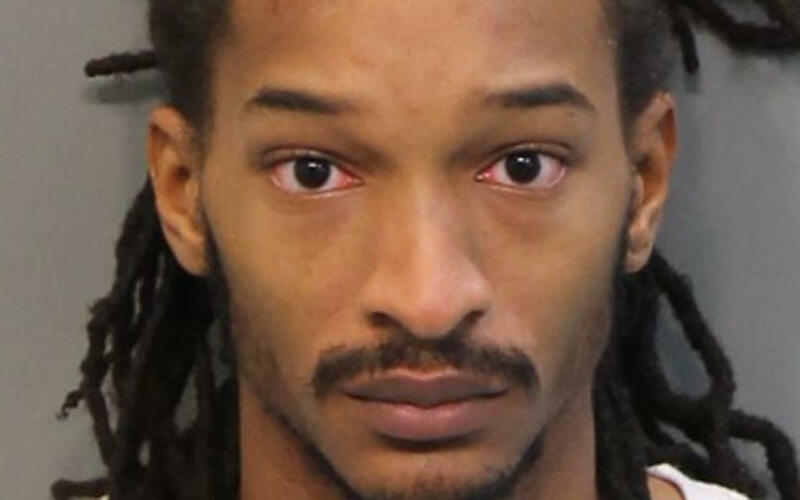 CHATTANOOGA, Tenn. -- The 24-year-old driver in a Tennessee school bus crash that killed six children was speeding about 20 miles per hour over the 30 mile-per-hour limit, police testified Thursday, drawing tears from their families in court. Johnthony Walker also was using a cellphone in the bus before the crash, Chattanooga traffic Officer Joe Warren said. He estimated that Walker was driving between 48 and 52 mph and never hit the brake. He knew “right off the bat” he was dealing with a speeding bus when he reached the scene, the officer said. A Hamilton County judge found probable cause to send the case to a grand jury. His lawyer, Amanda Dunn, said he’ll plead not guilty if indicted. Police filed preliminary charges of vehicular homicide, reckless driving and reckless endangerment. A sixth vehicular homicide count will be added for the child who died days after the Nov. 21 crash. The victims were between 6 and 10 years old. Two children remain hospitalized, Officer Adam Cavitt testified. Warren didn’t specify just when Walker was using the phone. Questioned by Dunn, he acknowledged that a camera inside the bus showed Walker using his phone while the bus was stopped, and that the phone then went out of view. Investigators are going through phone records to get a better sense of when he used it. Federal authorities say Walker left the designated bus route when he wrecked on a curvy road while carrying 37 children. Authorities say he had no drugs or alcohol in his system. Dunn said evidence yet to be submitted suggests “different versions” of what happened, particularly regarding how fast Walker was driving. She also directed Warren to testify that Walker helped at least two children off the wrecked bus. “There’s a whole lot that we don’t know at this time,” said Dunn. In a separate investigation, Walker has declined to be interviewed by federal crash investigators on advice of his lawyer, the National Transportation Safety Board has said. The NTSB has filed subpoenas to obtain Walker’s medical and mental health history. Investigators also are seeking his cellphone records and details of his second job with Amazon. The agency’s final report is expected to be presented within 18 months. Students and administrators had raised concerns about Walker’s behavior behind the wheel in the weeks before the crash. The company that provided the school district’s bus services, Durham School Services, has said it will implement millions of dollars in safety upgrades across the country in response to the crash.